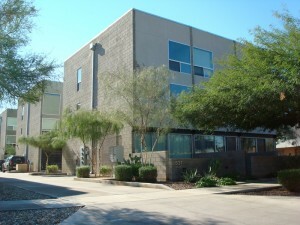 Willeta 9 is a Downtown Phoenix loft condominium located at 537 E Willetta Street, Phoenix, Arizona 85004, built in 2005. 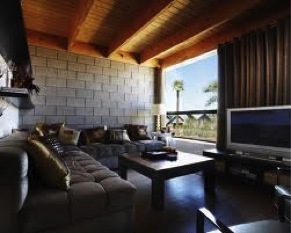 Amenities Include: Private Garages, Private Yards, Studio Space, Concrete Floors, Exposed Beam Ceilings, Modern Bathrooms design, Contemporary Kitchens. Willeta 9 is located in Phoenix next to Midtown Phoenix and Downtown Phoenix, within close proximity to shopping, dining, arts and entertainment.